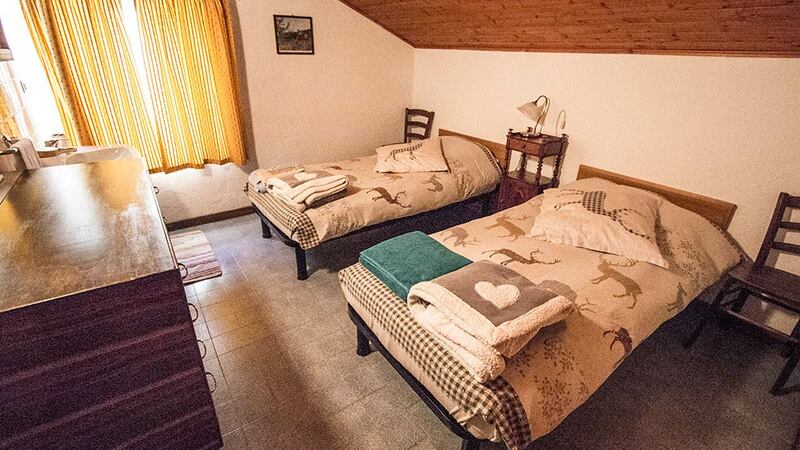 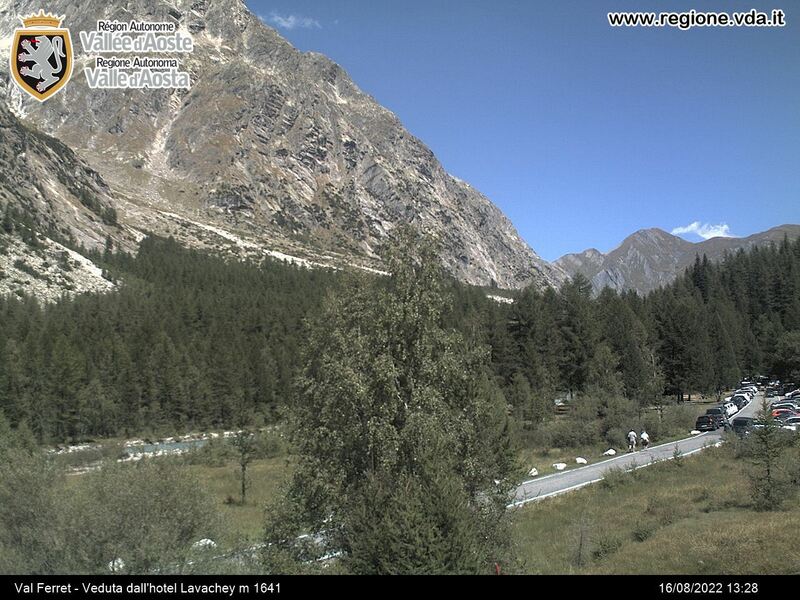 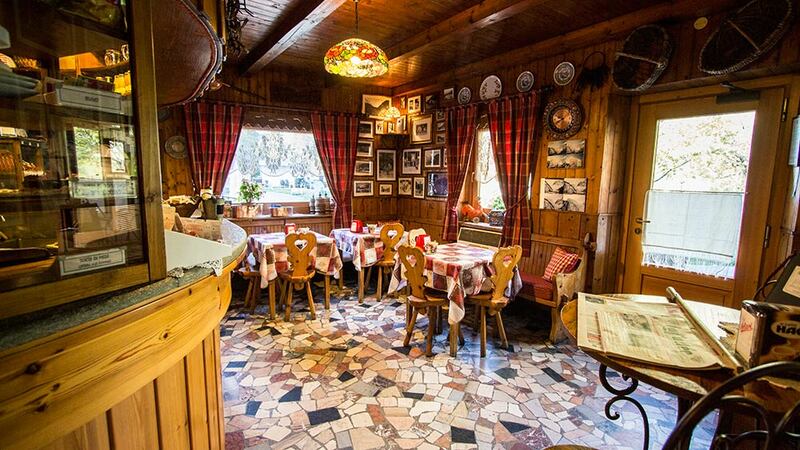 Welcome to Lavachey, in the heart of Val Ferret at 1642 m above sea level and 11 km from Courmayeur Mont Blanc city center. 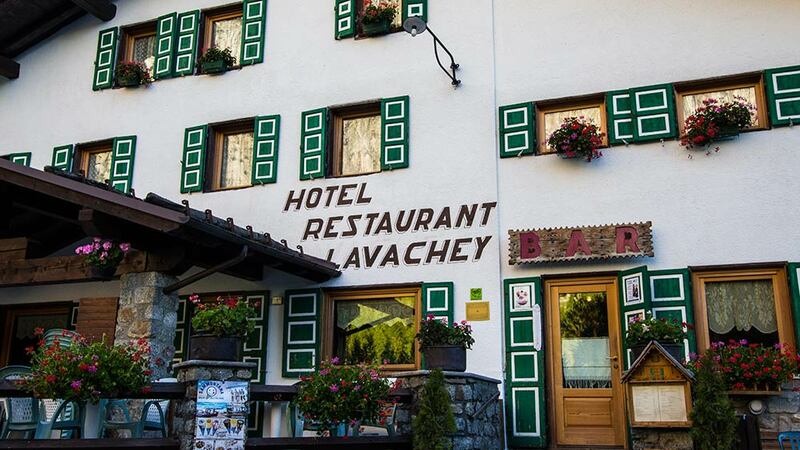 Directly on the cross-country ski slopes and at the junction of suggestive summer itineraries, Lavachey Hotel Restaurant is the ideal place to fully enjoy the peacefulness of Val Ferret and the unbeatable view of Mont Blanc, in a friendly atmosphere. 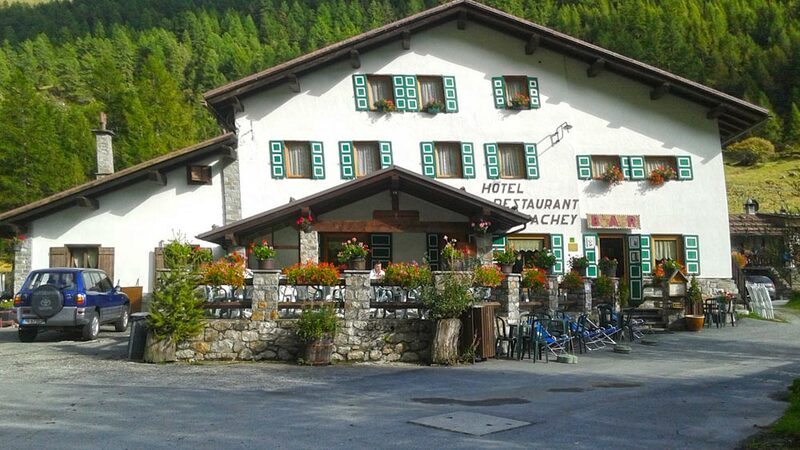 The bar-restaurant is closed today.